Today, there’s all sorts of great news to report on when it comes to Blue Bloods — and it goes beyond just the fact that there’s a new episode tonight. The season 10 renewal is now official! CBS has confirmed that with Tom Selleck signing a new deal to return on the show, the network is going ahead and giving it a green light. We knew that a lot of the factors around the future of Blue Bloods did depend heavily on the status of Selleck, who is the show’s primary heartbeat and its chief promotional tool. The actor, per Deadline, has only inked a one-year deal to return, which means that come this time next year, there may be some more uncertainty surrounding the future of the show once more. CBS is also working to ensure that the rest of the core cast (Donnie Wahlberg, Bridget Moynahan, Will Estes, Len Cariou, Sami Gayle, Marisa Ramirez and Vanessa Ray) will return, and they are all expected to do so per the aforementioned publication. That goes along with what we’ve been hearing for some time now. Blue Bloods is a show that values family and community immensely, and we cannot say that we’re altogether shocked to hear that they would all want to come back for more episodes down the line. 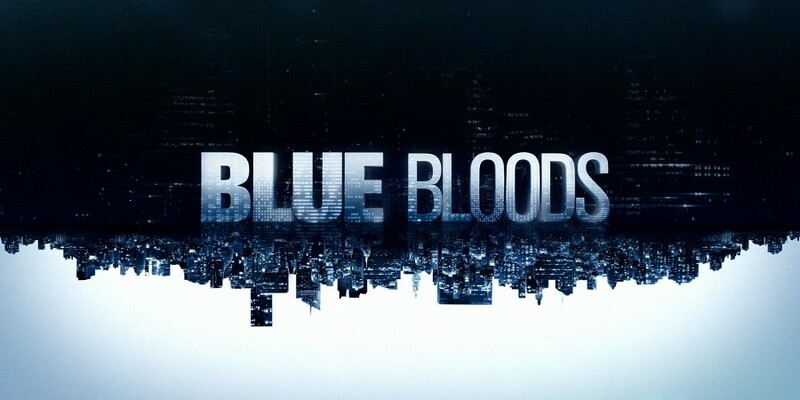 Blue Bloods has been a top 10 drama and Friday’s top-rated show every year it’s been on the air … On a night that many have claimed is quiet for broadcast television, its quality writing, superb acting and familial warmth have attracted an average of over 13 million passionate viewers each week for nine years. We are delighted that Tom will return and that the show will continue to be a vital component of the CBS schedule next season. Want our video reaction to the renewal news? Then you can check that out below! On the other side of watching this, remember to subscribe to CarterMatt on YouTube for more — and be sure to also take a look at our show playlist. Blue Bloods season 10 will include the show’s landmark 200th episode, and hopefully give the entire cast a chance to celebrate further their spot in history. Kahl’s statement is not network-bluster in the slightest; Blue Bloods has been the little engine that could on TV for quite some time. Despite airing in one of TV’s worst timeslots this show, time and time again, manages to draw big ratings. Perhaps most impressively, it does this without a ton of promotion in the mainstream press. It’s one of those shows that just continues to exist and is a self-starter in a way that very few others are. There is a new episode of Blue Bloods airing on CBS later tonight — if you want to get some more news/insight all about it, you can do so via the link here.